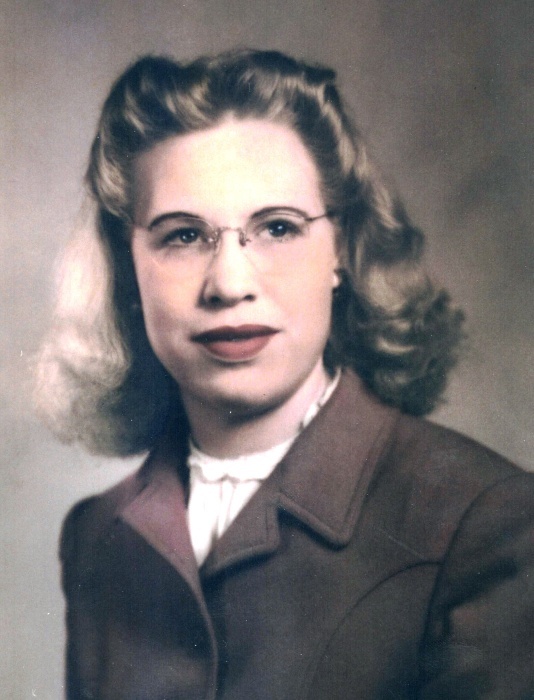 Annie Lee Buckner Best, age 92, of Asheville, NC, passed away on Friday, March 29, 2019 at Aston Park Health Care Center in Asheville. She was born on April 4, 1926 in Buncombe County to the late Brownlow Arthur Sr. and Essie Caroline Burnette Buckner. Annie graduated from Asheville Buncombe Technical College and loved to garden both vegetables and flowers. She worked as a Registered Nurse and was employed with Mission for 40 years until her retirement in 1995. Annie was predeceased by brothers, Boyd E. Buckner, Doyle Buckner, Alvin Buckner and Brownlow Arthur Buckner Jr. She is survived by her son, Jerry Best of Asheville; her daughter, Patricia S. Walkingstick of Candler; two grandsons, Bryan Wallin, and Gary Wallin; a granddaughter-in-law, Denise; two great grandchildren, Chase Wallin and Chloe Wallin; and several beloved nieces and nephews. Annie is also survived by her sister, Amanda Buckner Honeycutt of Weaverville, NC. A special thanks to the staff of Aston Park Health Care Center and Four Seasons Hospice; her nephew, Chuck, who never missed a special occasion; nieces, Kathy and Diana; and a very special thanks to Henrietta, a guardian angel to our mother during her transition to assisted living. A memorial service will be held at 1pm, Saturday, April 13, 2019 at Oakley Baptist Church in Asheville. The Rev. Tom Pierce will be officiating. A reception will be following the service at the church and she will be buried at Woodlawn Cemetery Oakley. Penland Family Funeral Home is honored to be caring for the Best Family. The online memorial register is available at www.PenlandFamilyFuneralHome.com.